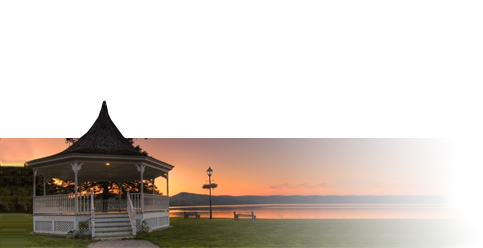 North Hatley, Jewel of the Eastern Townships! 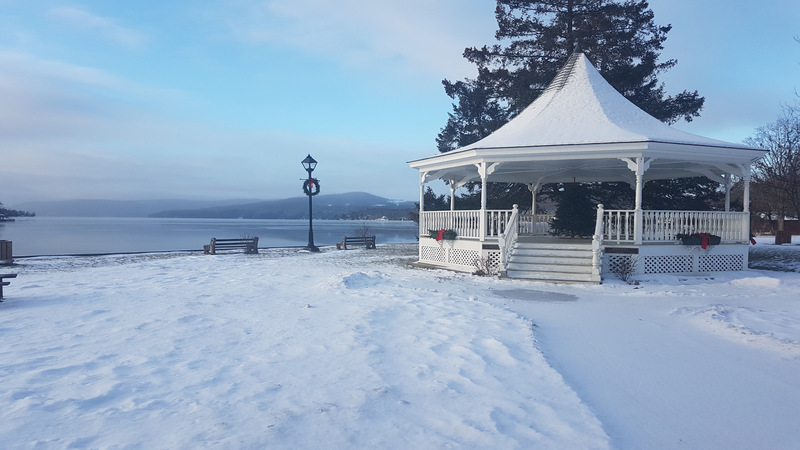 Situated on the northern shores of beautiful Lake Massawippi, our charming village features elegant heritage residences, cozy B & B’s, quaint boutiques, bistros and coffee shops, historic churches and waterfront parks with sweeping views of the surrounding hills. Our warm and friendly hospitality awaits you! The boil water advisory of February 1st, 2019 is closed. Users can now consume water without boiling it. We thank the citizens for their patience. Please notify your relatives and neighbor who ould note have access to this message.